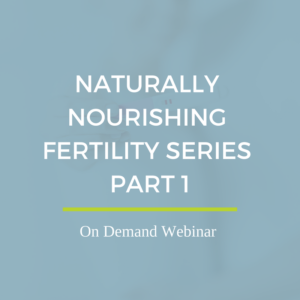 Nutrients are preferentially transferred to the baby throughout pregnancy and continue at a rapid pace in mothers who breastfeed. 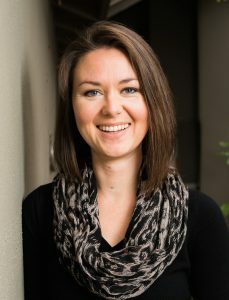 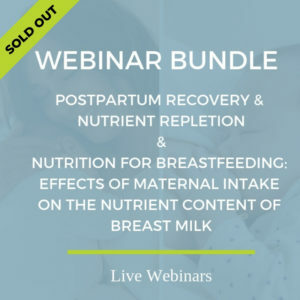 Even in mothers who do not breastfeed, ample nutrients are needed for healing from childbirth (particularly if there are perineal tears or surgical wounds), to account for blood loss (from birth and lochia), to support uterine remodeling as it shrinks back to its prepregnancy size, and to support connective tissue and skin elasticity. 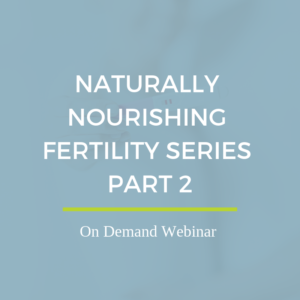 For those who plan to have more children—particularly if they desire closely spaced pregnancies—repleting nutrient stores is of vital importance to ensure optimal pregnancy outcomes. 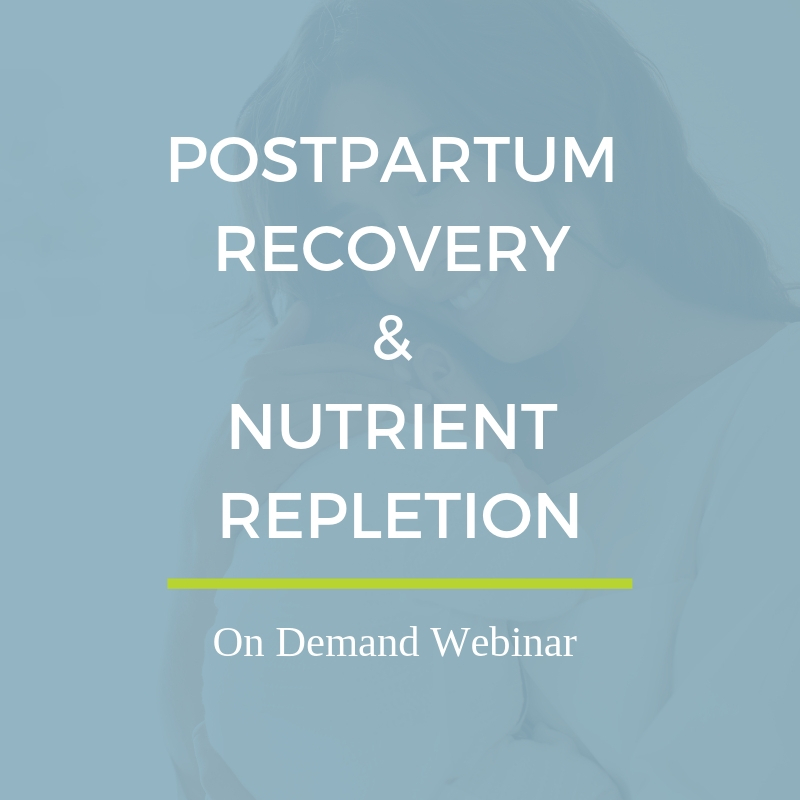 This webinar will explore the rationale for postpartum nutrient repletion and tie together what we know from both modern research and the postpartum practices of traditional cultures. 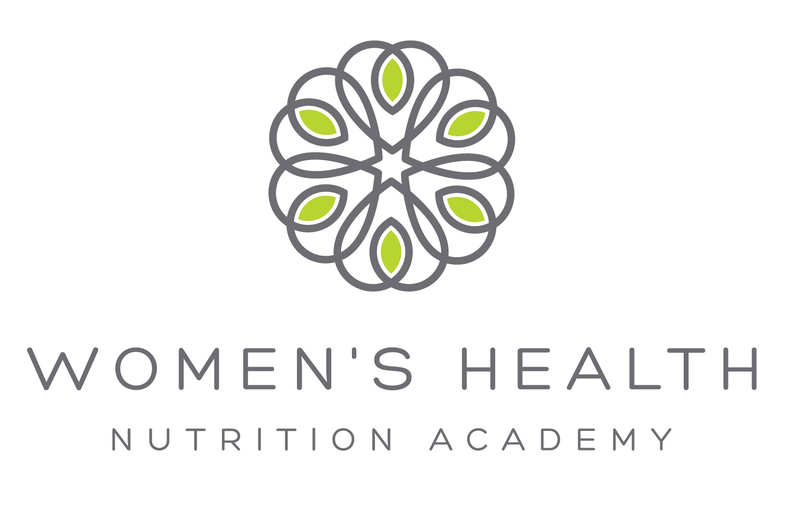 CEUs: This webinar is preapproved for 1.5 CEUs for registered dietitians via CDR.